CyTRAP Labs GmbH is is a trail blazer in social media analytics. For instance, the FT CyTRAP BlogRank is considered the industry standard for ranking corporate blogs of FT Global 500 and Fortune 500 companies). The FT CyTRAP BlogRank index empowers marketers and corporate bloggers to improve reader engagement and raise social sharing of blog content by readers (e.g., see Financial Times case study). The CyTRAP BlogRank is the most comprehensive, objectively measured guide to blogs out there. Period. 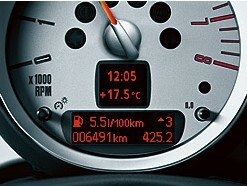 Like the dashboard of your car, the CyTRAP BlogRank helps you use social media more effectively and safely, while getting great gas mileage. 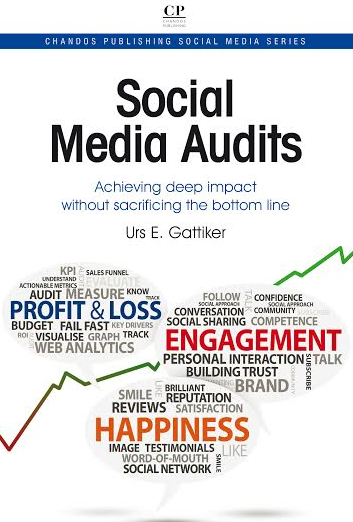 Social Media Audit: Assessment of social media activities including implementation of tools, coaching in their use, ongoing support and regular evaluation of Key Performance Indicators or KPIs to further improve Google search rank (see also Urs E. Gattiker’s books on the topic of Social Media Audit). 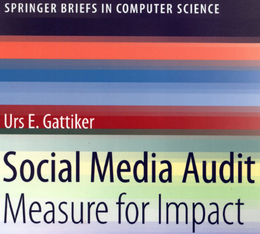 CyTRAP BlogRank: Measure blog performance to maximize return from social media investments. The tool provides actionable insights that help better engage, listen, learn, measure and adapt activities and campaigns in social media marketing. CyTRAP BlogRank is an SaaS solution that is being sold via a network of agency partners and our website / office. Turnkkey Blog Solutions: Onsite consulting and coaching sessions to properly identify your niche and target audience; custom design and development; covering all aspects of blogging and other social media (Facebook, LinkedIn, Google+, Twitter and Xing), SEO; hosting; ongoing support and strategic aspects of social media. We work with professionals as well as accounting, law and other firms’ business development and marketing departments. We also work with PR and marketing organizations serving company clients who view CyTRAP BlogRank as a strong technology and analytics solution.